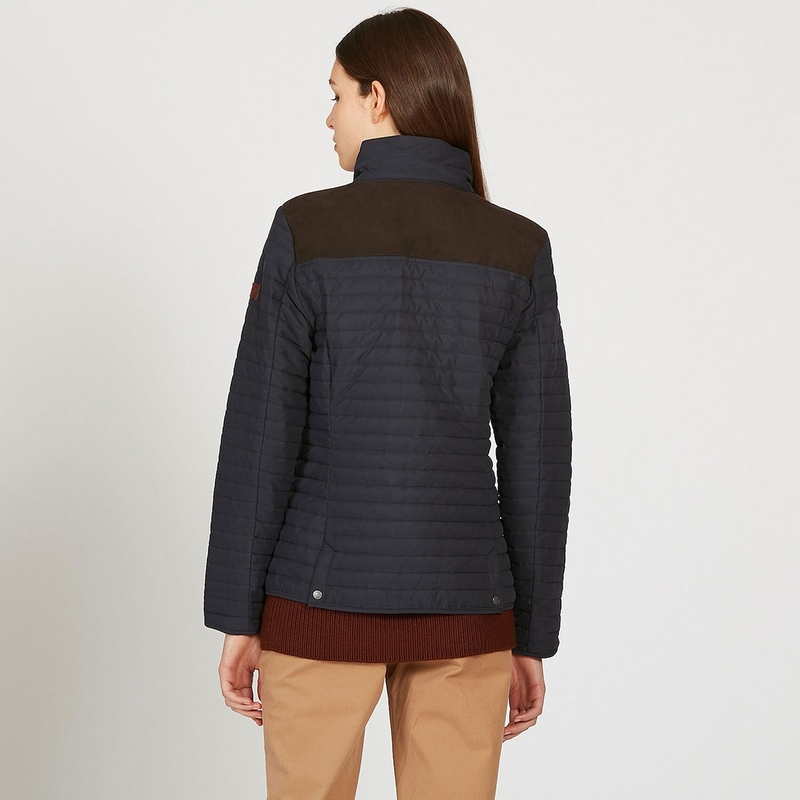 Aigle Chauglet Lady Quilted Jacket. 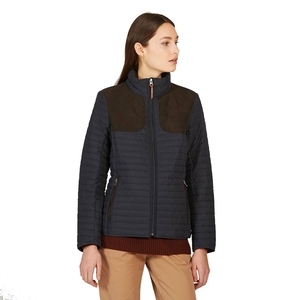 This classic, authentic padded jacket is heavily inspired by the hunting world. 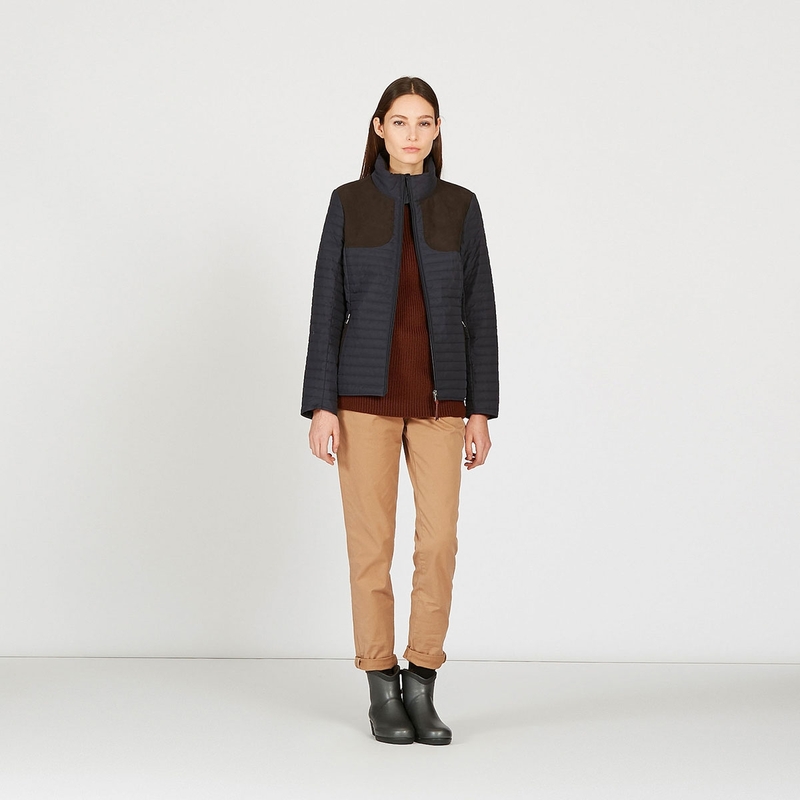 It combines practicality and femininity thanks to the practical details and fitted cut. 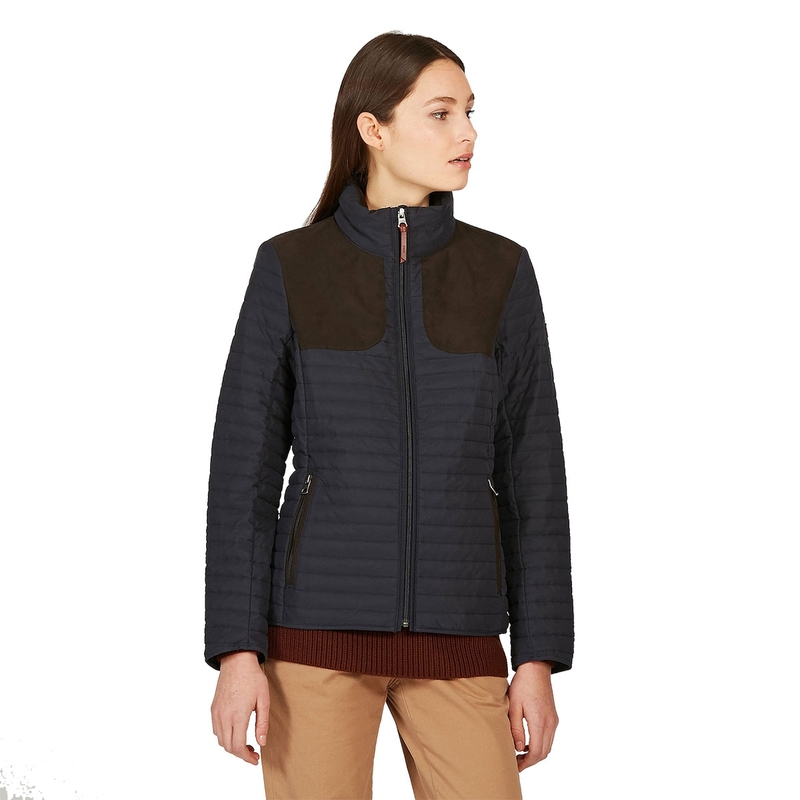 It is also available in a bodywarmer version: Luyne LD.